EXAOIL3 - 3.4 fl. oz. 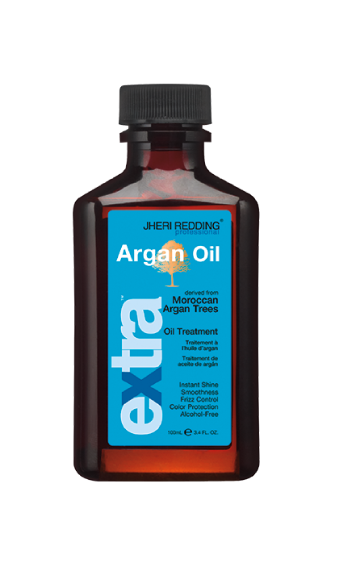 Smooth, shine and style with Jheri Redding® Professional Argan Oil products, enriched with precious Argan Oil. Protect, condition and nourish all hair types.